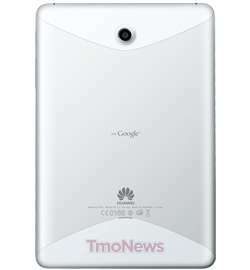 Happy Sunday TmoNews readers as we’ve got a little tablet information in store for you this morning with the discovery of the T-Mobile and Huawei “Springboard” tablet press images discovered online. They are a little small and my poor photoshop skills don’t allow for any sort of zoom without degrading image quality but you get the idea. Of course if you want an even closer look at the upcoming Huawei tablet you can check out our in the wild images which match up perfectly to these leaked press images. Among the “Springboard” discoveries today are hints all over T-Mobile’s website when performing searches for other, already released devices. One eagle-eyed reader Julius led himself to the Huawei Springboard search results while searching for a product page concerning the Samsung Galaxy S Vibrant. His search result led us to the press images and voila, here we are presenting them to you. I wish they were a little bigger for you to see the Honeycomb overlay the “Springboard” appears to be running but alas, we’ve got those in the wild shots for you to see that. 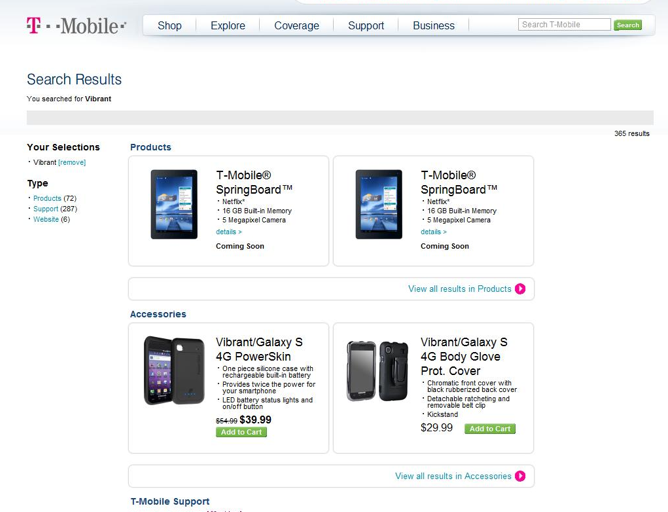 Hit up the link below to see the same search results we found while the T-Mobile page lasts. I hope Huawei has its Apple lawsuit repellant spray handy. Haha. 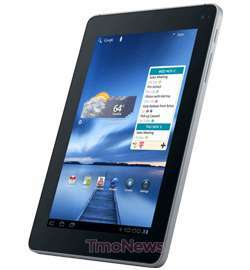 I like this tablet though. Itll do well. Yeah, isn’t the UI on iPods called Springboard? The full name should be Springboard 4G from what I have been told. 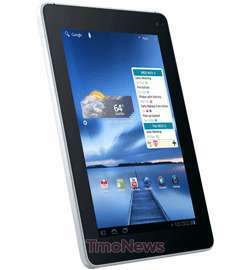 I’m getting tired of all these android tablets. 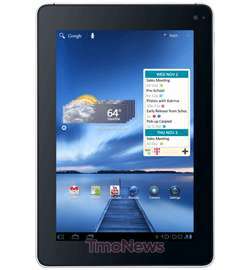 Besides, I don’t know a single person who has an android tablet.